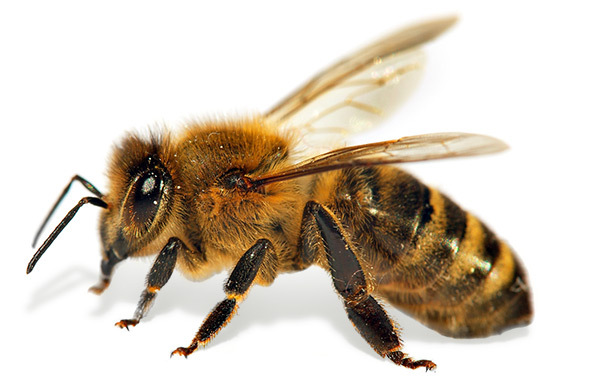 Our honey bee populations are decreasing at an alarming rate. With your help, we can protect our honey bees and our food security. When most of us think of bees, we think of honey. But we often don't think about the vital role bees play in feeding us all.  We are a not-for-profit organisation that promotes awareness of the importance of bees for food security, and raises funds for research that addresses the national and global threats to bees. We engage with all levels of government, the apiculture industry, bee reliant food industries, universities, research organisations and community. We fund vital strategic research and education initiatives that strengthen honey bees, improve pollination efficiency and increase food security. 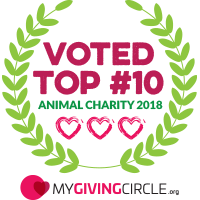 In 2019 MyGivingCircle and UBank are giving $50,000 to Australian Charities, not-for-profits and community groups based on your votes! Vote and donate today to help us share in $25,000 with thanks to UBank. Let’s aim for #1 in the March round! 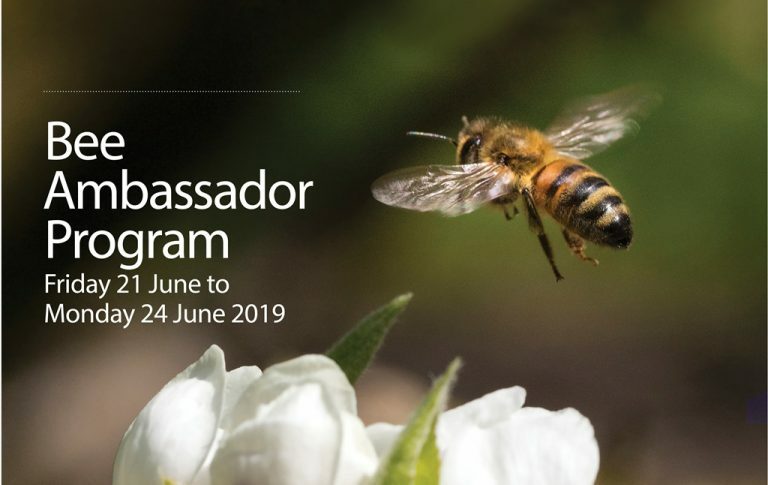 Helping our bee populations thrive is vital to the wellbeing and future of all Australians. Fortunately, there are a few simple things you can do to help. 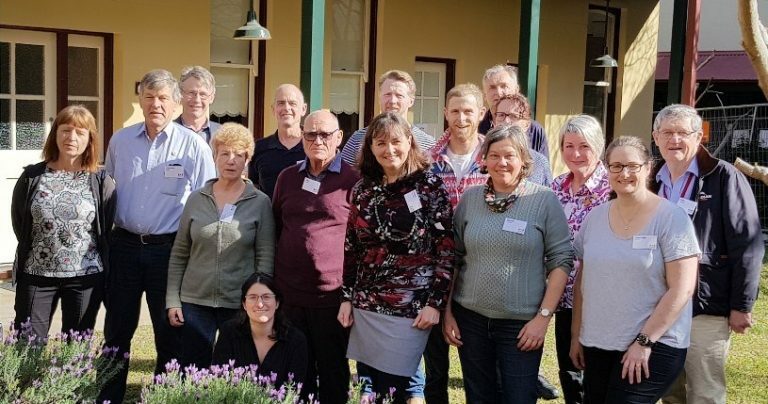 Supporting Australian beekeepers helps the Australian beekeeping industry remain viable and build pollination security for our bee-reliant food industries. Bees need more habitat and there are a wide variety of plants for all garden sizes that attract and nourish bees, from eucalyptus trees to tasty herbs and vegetables. Support bee-friendly farming and gardening practices. Many pesticides and agricultural chemicals are harmful to bees and other pollinators. Where possible, buy or produce food grown without the use of harmful chemicals. All donations to Wheen Bee Foundation help us address the national and global threats to bees by providing funding to much-needed research and education. Bees help to pollinate most of the crops we eat and many that feed farm livestock. But bee populations are dying at an alarming rate worldwide, causing a serious risk to our food security. Help ensure our food security by funding important research and activities for a healthy honey bee population.